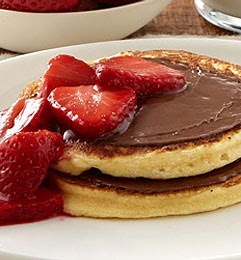 NYC Foodie Girl: Spread the Happy with Nutella: Giveaway! On some warm French baguette! I love eating with bread or with saltine crackers!